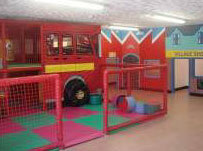 Carole Melia, nursery owner has recently taken over and completely transformed the Old Yellow Brick Road Day Nursery, in Mossley near Manchester, into the Fire Station Day Nursery, complete with its very own fire engine called "Jupiter". Carole and her team have invested in the nursery to ensure that it offers the best, and safest, environment for children in their care. The business is a day nursery for 150 children. The issues were security of the building, controlling and identifying who is allowed to enter and which area they are allowed to enter. The existing system was an audio intercom. The weaknesses with the system were that the nursery staff had to leave the children while they went to answer the door, on cold or rainy days parents were left standing outside. Also there was no way to control that parents were only allowed into the areas/zones where their children's age group was located. Security – only people who are enrolled in the system can gain access to the building. 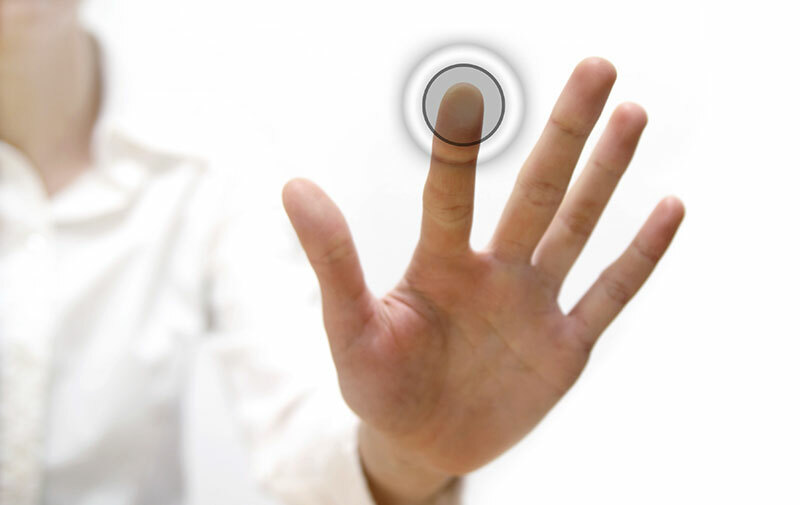 Fingerprint also ensures that only authorized people can enter. Zoning – people can only access the areas / readers where they are given access rights. Time saving – nursery staff can spend more time with the children because they don't have to leave them while they go and answer the door. Customer convenience – parents are not left standing outside (in the cold or rain) while they wait for a staff member to open the door. 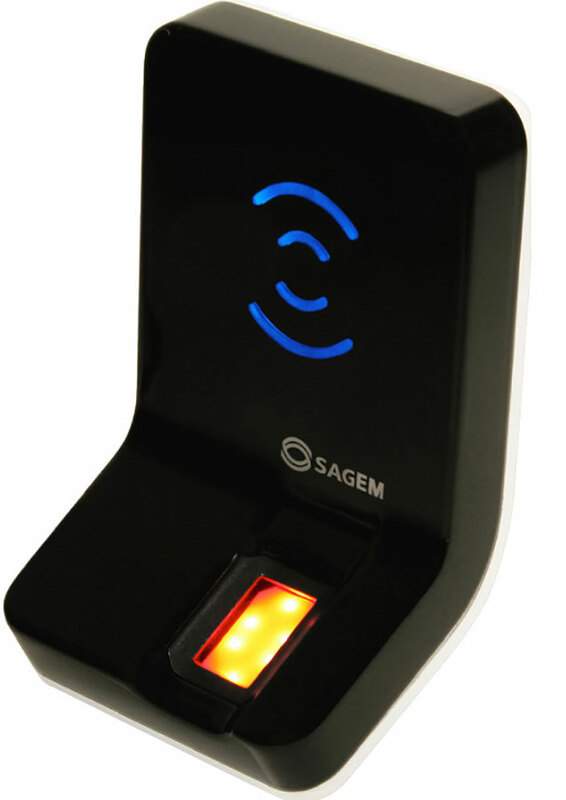 They now use a finger to identify themselves and open the door so they don't have to remember a pin number or carry a card/keyfob. 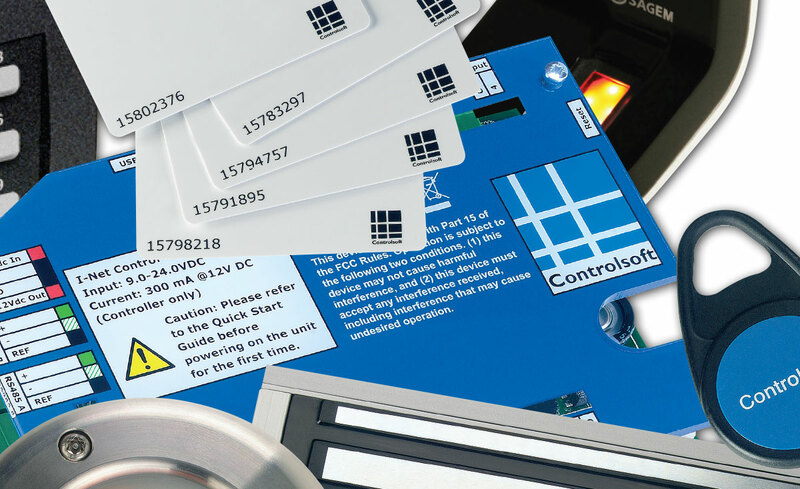 Record of events – the Controlsoft Bio Software keeps a record of the date, time and who went where.